Microsoft has launched a privacy dashboard that helps you manage and easily sort through the data that is collected by Microsoft services. In this dashboard, you can review all your activity data that is collected when you use various Microsoft products and services. Wondering what kind of data you’ll be able to keep an eye on? Think about search history, location activity, and other similar data. 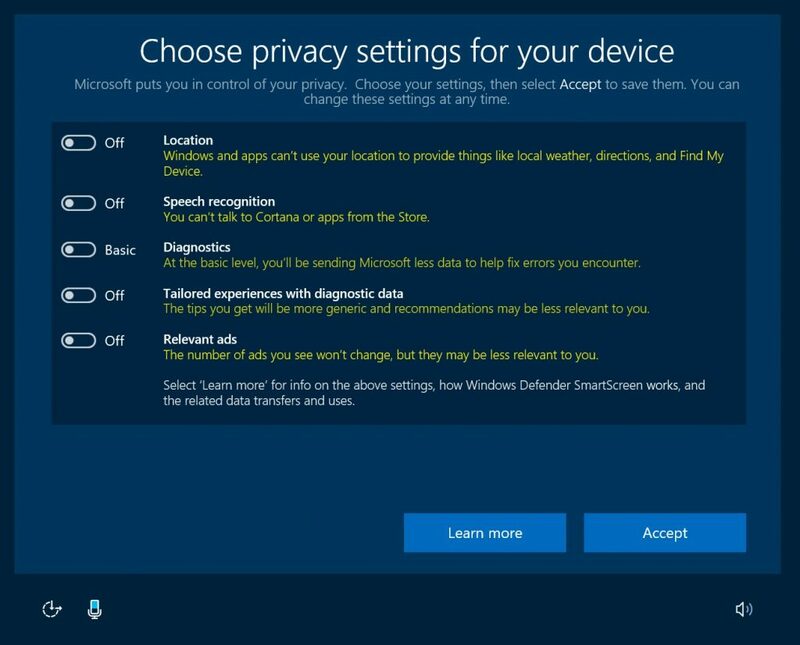 After spending a year full of user concerns around Windows 10 privacy issues, Microsoft has come forward with two solutions to help users have a better and clearer control over their collected data. 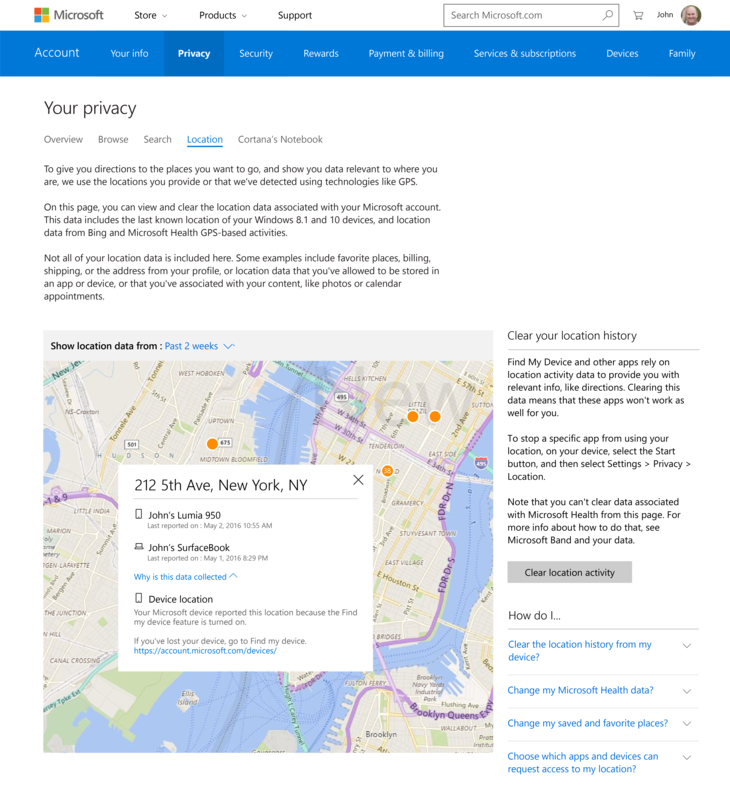 The privacy dashboard, introduced today, is a web-based tool that you can access from anywhere with your Microsoft accounts. This dashboard will allow you to see and control your activity data. The data includes search, location activity, browsing, and Cortana’s Notebook data. Users can access the newly released privacy dashboard from account.microsoft.com/privacy. Privacy dashboard is just one of the two experiences that Microsoft announced today focusing on user privacy. While the first one focuses on giving visibility and control to Microsoft users, the company also promises a new privacy setup experience with the Windows 10 Creators Update. One of the most serious concerns that users had about Windows 10 was privacy and data collection. 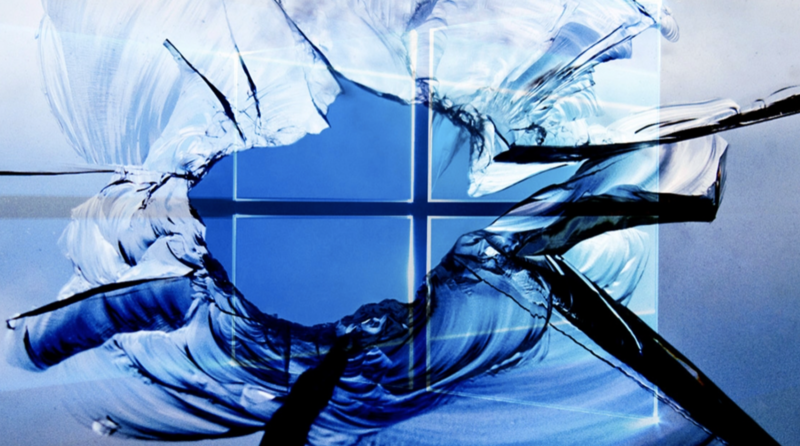 Microsoft didn’t help itself at all with little to no response on the concerns that were raised following the release of Windows 10 in July 2015. The company is now applauding its efforts of introducing better privacy controls based on user feedback, but is it too late? Remember, despite these new changes, Windows is yet to offer its users an ability to disable telemetry entirely. Windows 10 Enterprise users continue to have this option, but others will have to do with somewhat better control over their collected data. Analytics reports confirmed earlier in January that the Windows 10 growth rate has stalled, with no upticks even during the holiday season. Offered as a free upgrade to Windows 7 and 8 users for the first year of its release, Microsoft is far from reaching its goal of a billion devices. Would these new privacy controls help potential users who were concerned about the data collection practices of the company to finally make the move? Well, at least the company is ready to admit that some of its strategies were flawed and is working to introduce some of the changes that users have long been asking for. “Regardless of your data collection choices, we will not use the contents of your email, chat, files, or pictures to target ads to you,” the company has promised. For those of you looking for ways to get Windows 10 for free, you can still install Windows 10 – with a little white lie.